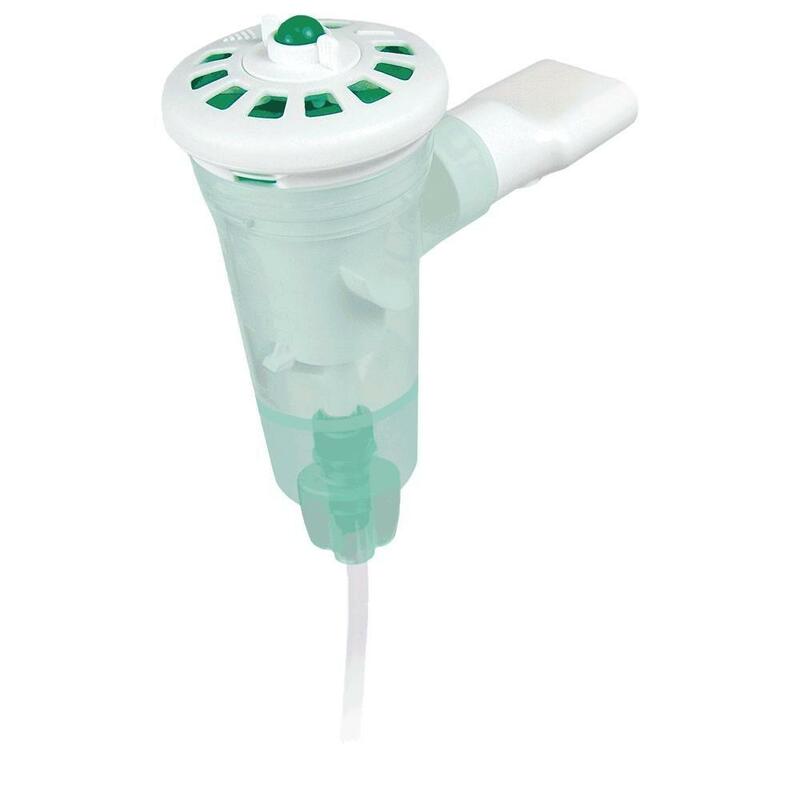 A nebuliser is desgned to convert liquid medication into an aersol or vapour so it can be inhaled directly into the lungs where it's needed. 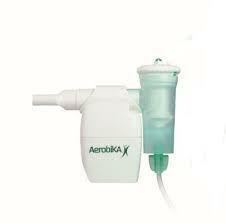 AeroEclipse is perfectly compatible with the Aerobika therapy system by Trudell Medical. Air Liquide Healthcare: protecting vulnerable lives All over the world, the Air Liquide Healthcare aims to provide customers in the continuum of care, from hospital to home with medical products, specialty ingredients and services that contribute to protecting vulnerable lives. Key figures • 1 million patients worldwide are cared for at home by our teams • 7,500 hospitals and clinics are supplied • 10,000 employees in more than 30 countries Breakdown of the various activities • 45% home healthcare • 36% medical gases and equipment, associated services • 19% hygiene and healthcare specialty ingredients In the course of conducting our activities, we are constantly confronted with the vulnerability of life: patients facing painful surgical procedures in emergency rooms or operating theatres, exposed to the risk of hospital-acquired infections, patients suffering from chronic diseases or multiple pathologies, etc. As a key player in health, Air Liquide Healthcare, is present throughout the care pathway – namely in prevention, treatment and follow up for patients. We offer products and services in the hospital and at home in 4 domains: medical gases, home healthcare, hygiene and healthcare specialty ingredients. Air Liquide is the world leader in gases, technologies and services for Industry and Health. 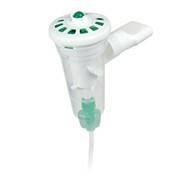 Mention MedicalSearch so Air Liquide Healthcare can best assist you! Get a callback from an expert at Air Liquide Healthcare to help answer your questions.